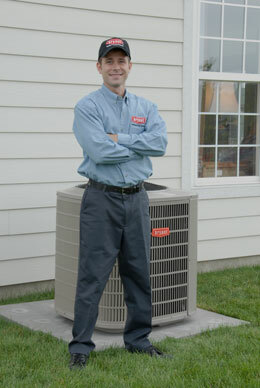 Your heating and cooling contractors. Tired of unreliable, fly-by-night companies? Need a friendly, trustworthy and knowledgeable technician? We at S.A.R pride ourselves on being the best in the Heating and Cooling industry. We have been in business since 1982 and service all of the GTA. 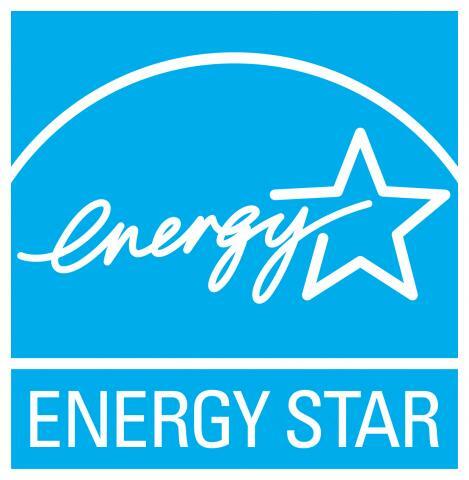 Our service and installations include all types of heating and cooling, gas appliances and venting installations for new homes and newly renovated homes. We offer competitive pricing, reliability and personalized maintenance service packages to suit all of your needs. Pursuant to industry standards, S.A.R Gas Services is insured for all workers compensation and liability for the protection of YOU, the home owner.